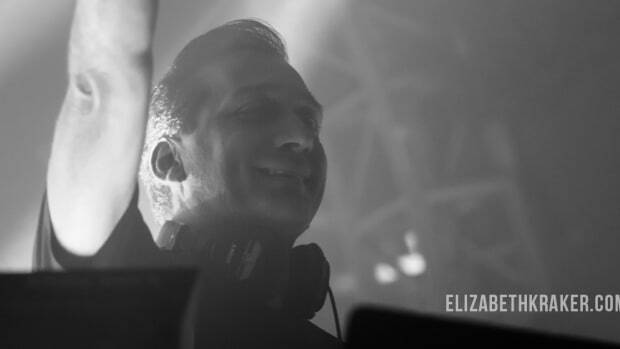 At the end of September, legendary DJ Paul van Dyk debuted his upcoming new album, From Then On, with a special immersive show called AEON in New York City. From the venue choice to the lights and stage setup and, of course Paul van Dyk’s music, the show was definitely a futuristic experience. 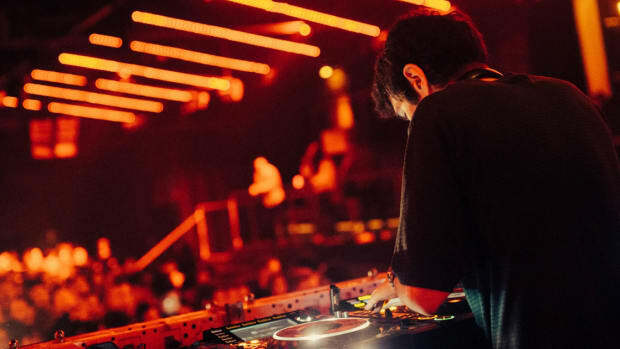 Leroy Moreno opened for Paul van Dyk, playing an hour and a half set of some chill and deep tracks that put the crowd into the right mood for the highly anticipated headliner. 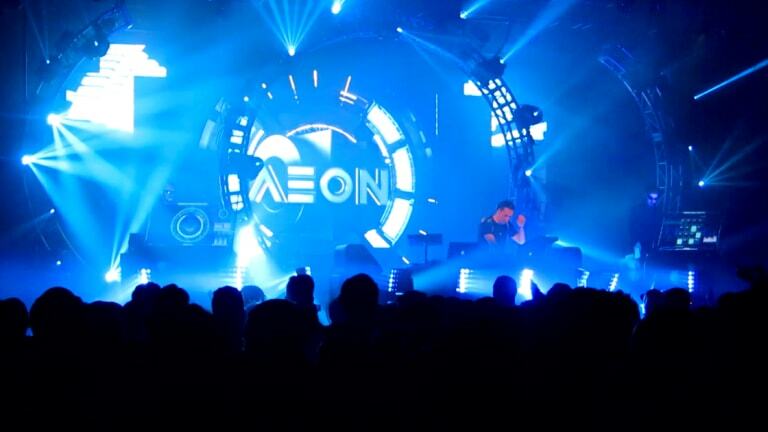 When it was time for Paul van Dyk to hit the stage, I did not expect such an entrance! 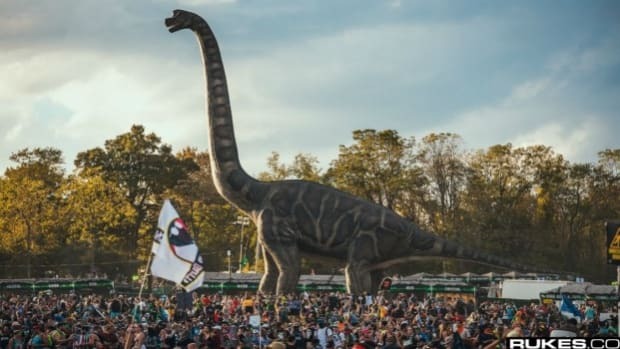 Being right at the foot of the stage I was in for some surprise. Two guys dressed like they were from Men In Black came onto the stage and stood at these holographic looking consoles and then out of nowhere, this bassy thrum started up as if some machine was turning on. And from the loudness of everything the floor started to vibrate too. Not long afterwards, the portal-like structure at the center of the stage came to life and with the lights, smoke, and small loading computer messages, I thought at any second Danny Phantom was going to fly through followed by some ghosts. It was so realistic! When the portal reached loading completion Paul van Dyk came out and started playing his music and I was blown away. All these different colored lights were moving everywhere, the graphics on the portal were going and fumes of smoke shot up in front of me. Talk about a fully immersive futuristic experience! 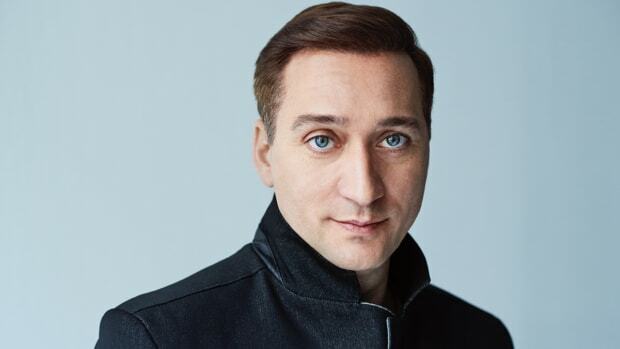 And not only was this live performance of his new album super interesting, so was the crowd that came to get a taste of Paul van Dyk’s new tracks. From teenagers in LED masks to the middle aged, to even a few old timers who actually came in light up spikey hats, this was a very diverse show. It just goes to show that Paul van Dyk’s universal music really touches the hearts of everyone, no matter what generation. By the end of the night, I left the venue feeling really good about life and I’m sure everyone else did too. The show, the music, the whole “Listen to the Future” experience was just amazing. 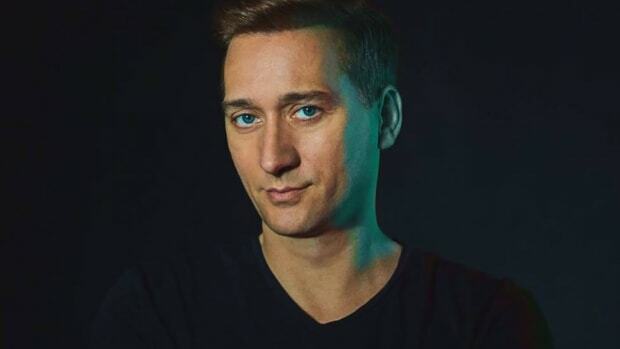 And when you think about how Paul van Dyk had a near death experience just a year ago and is now back at it performing for all of us with this new and special live performance, it all inspires you to live life and give you hope about it. So thank you Paul van Dyk and the crew for such an enlightening and exciting performance. New York definitely looks forward to your next show here! For those of you on the west coast, Paul van Dyk will be bringing you AEON to Dreamstate SoCal in San Bernardino at the end of November. So if you haven’t bought tickets yet, get on it! You will not be disappointed, that’s for sure. Also check out his brand new single "Touched by Heaven!" 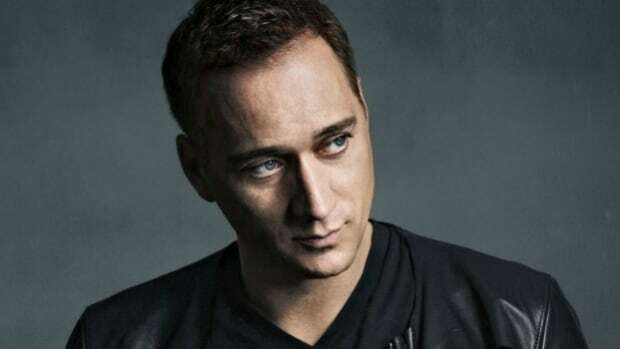 The legal battle stemming from Paul van Dyk's 2016 stage fall is over.